Alexa-fy Your Message - Through the Line, LLC. A non-profit organization we work for has been on the radio, with a daily broadcast, for over 40 years. That’s pretty significant on it’s own! They were looking for ways to broaden their audience, and being the early-adopting, trendsetters that we are, we suggested opening up their broadcast to Amazon’s Echo/Dot world. We helped them justify the project to their stakeholders, built a working demo, and then worked with Amazon to certify their new “skill”. 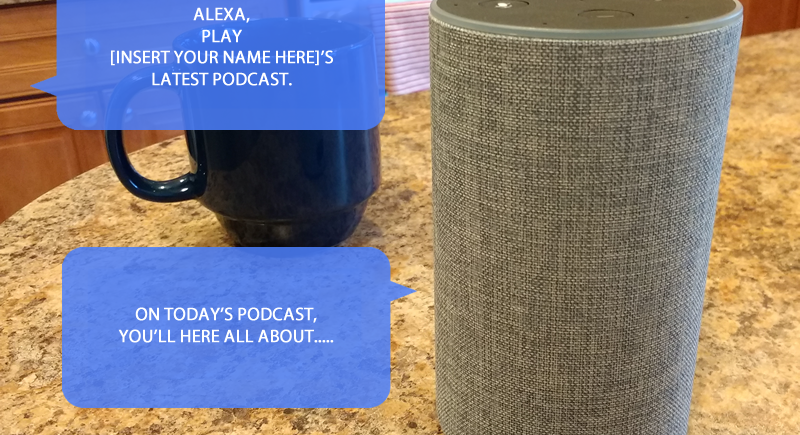 Now, in addition to listening on the radio, the web, and their mobile app, listeners can tune in just by asking Alexa to play the daily broadcast or by including it in their flash briefing.